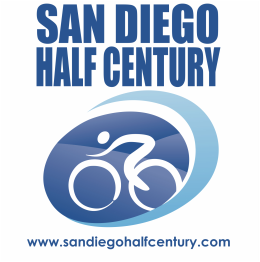 50 MILE Loop inland via the 56 bike path and on to some of the most scenic roads in San Diego ~ with a return trip along our beautiful San Diego coastline. Register as early as possible to help assure your spot. Participants are encouraged to join Cycling Adventures Meetup page and Facebook page for the most up to date announcements!